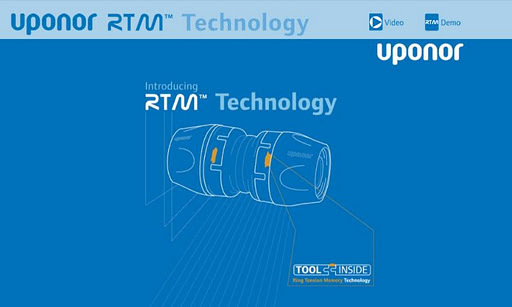 Uponor RTM Interactive is a 3D interactive guide where instructions and technical information about Uponor's RTM™ Technology can be found. 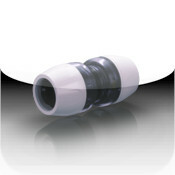 Developed by PHILEAS Productions and Bone-Studio.com for Uponor, it's a tool that wants to help people interested in Uponor's products to understand Uponor RTM™ Technology and learn how to use it. 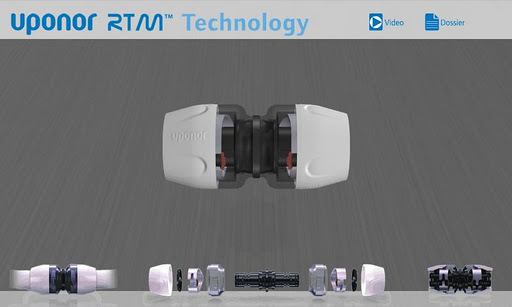 This application works with devices with a screen resolution of 800x480 pixels (HTC Desire, HTC Desire HD, Samsung Galaxy S or any device with that resolution) and 1024x600 pixels (Samsung Galaxy Tab, Advent Vega or any device with that resolution). Other screen size devices may not work correctly.